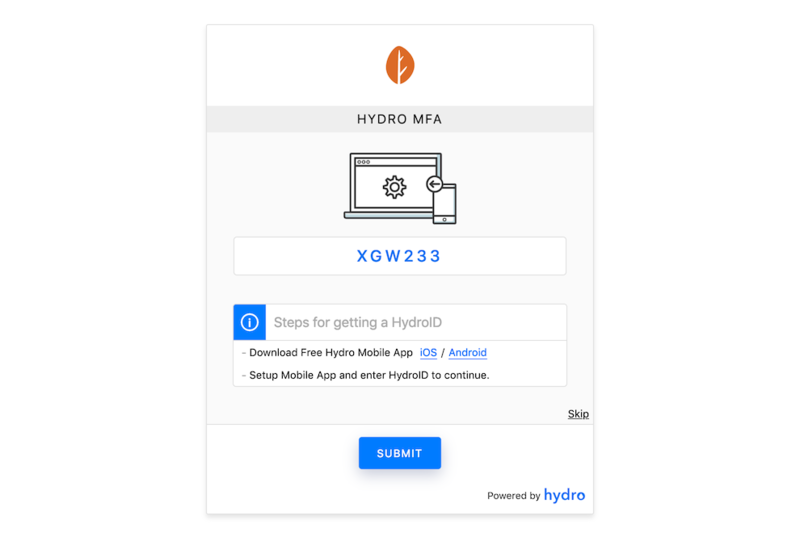 A Demo theme which illustrates a fully working Hydro Raindrop implementation. 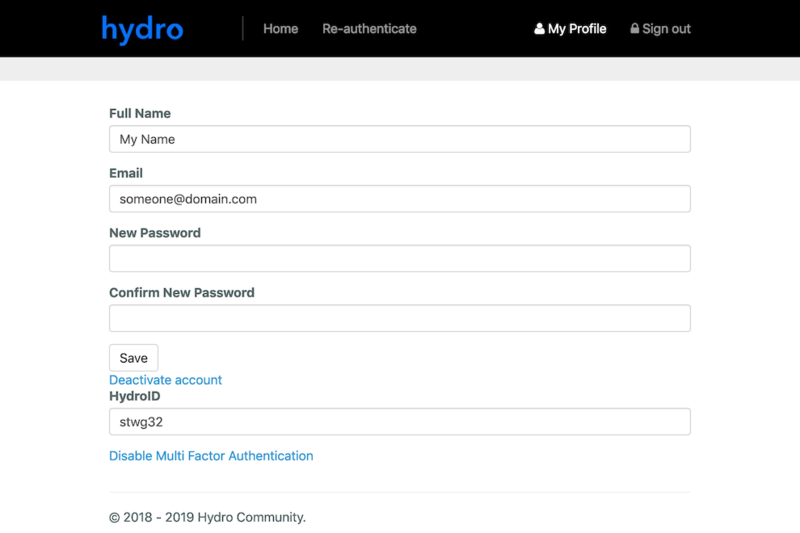 This is a supporting Demo theme for the Hydro Raindrop plugin. 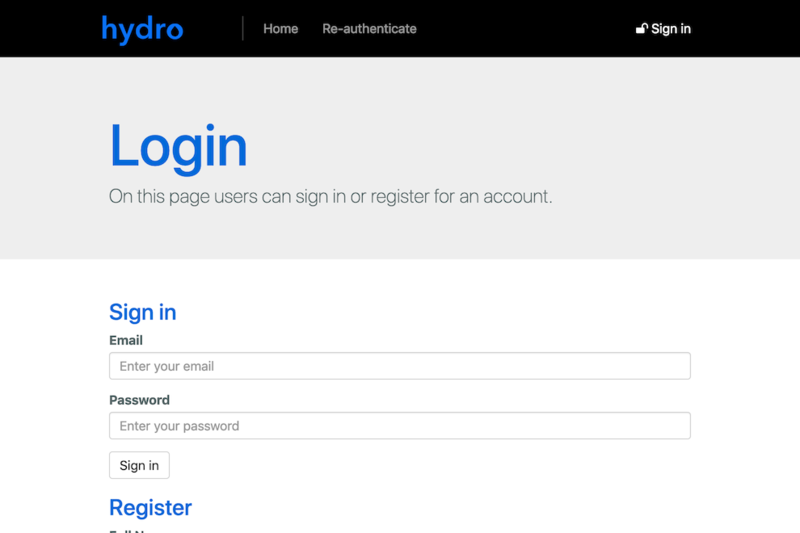 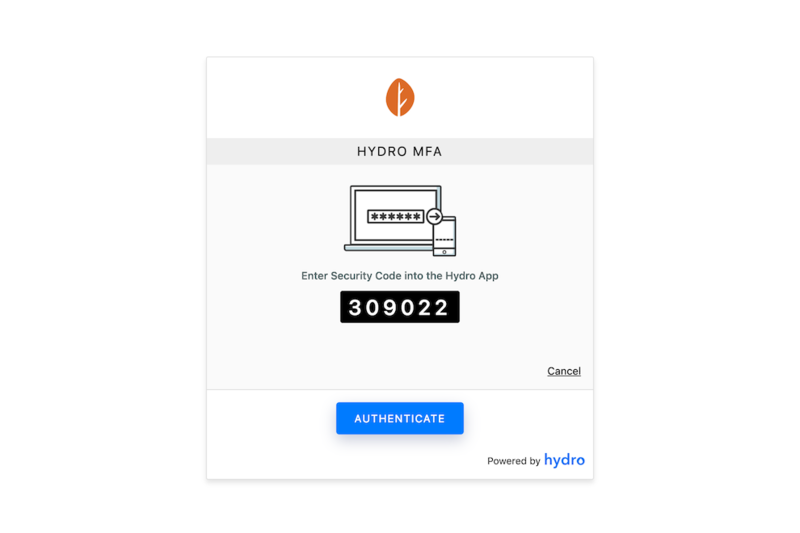 This theme can be used to implement Hydro Raindrop Multi Factor Authentication to your own theme. 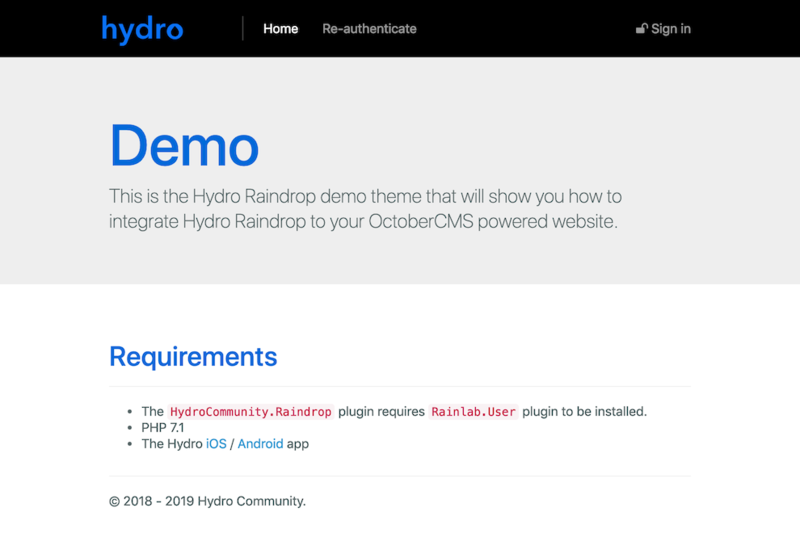 The documentation for the Hydro Raindrop plugin can be found here.